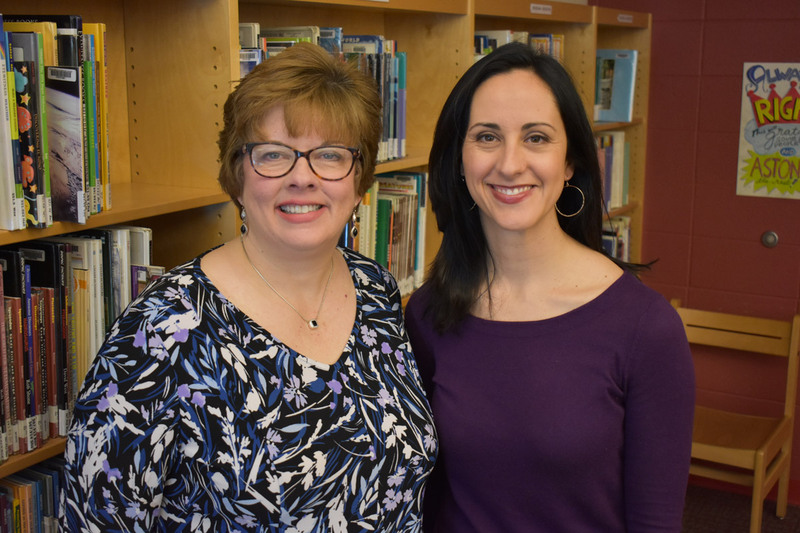 Shelley and Krista are literacy consultants and lifelong learners who believe in the power of collaboration and reflection. Their mission is to empower teachers to find their unique teaching voices and thoughtfully serve the students they teach. They work side by side teachers and administrators to promote student independence, agency and success. As responsive coaches, they value the importance of meeting learners where they are; inspiring teachers, administrators, and students. Their goal is to continue to grow in their practice and to help others connect to their learning networks, as they share their pedagogical beliefs.